4/9-13 – Highlights of the Week! 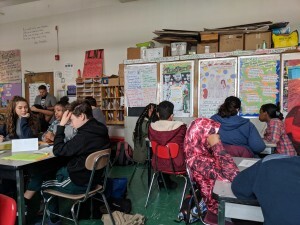 A packed week at Brooklyn Collaborative! 4/9-11 - We hosted 27 students from Danish school Tornbjerg Gymnasium. 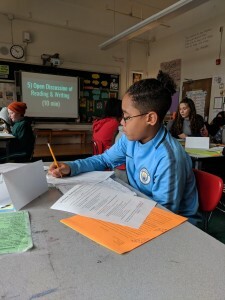 See our larger post here: https://www.smore.com/qdb57 4/10 - Our 7th grade students presented their literary analysis PBATs today in roundtables. The anchor text was the book Monster by Walter Dean Myers. 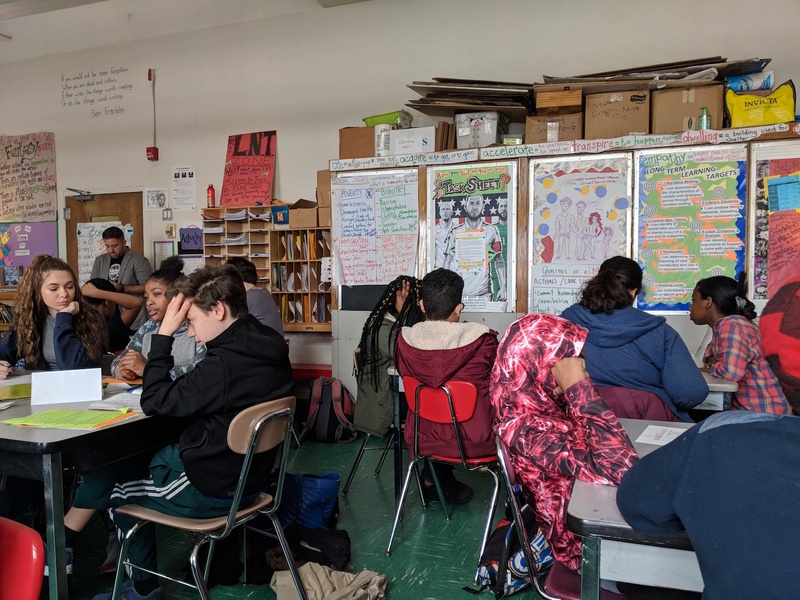 Students explored theme, setting and authors craft to look at larger societal themes of racism, classism, injustice in the legal system and the need for restorative justice in America. 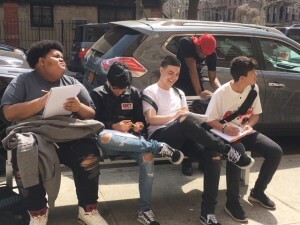 4/11 - We had Upper Grades Expeditionary Thursday for Social Studies fieldwork. 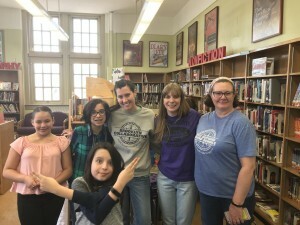 See our larger post here: https://www.smore.com/s3u5x 4/11 - We hosted the North Brooklyn GSA Summit in our cafeteria afterschool on Wed, with representation from over two dozen different schools! 4/12 - We had Upper Grades Expeditionary Thursday for ELA fieldwork. See our larger post here: https://www.smore.com/h74mk 4/13 - Students in UG Drafting elective took advantage of Friday’s sunshine and used our neighborhood for sketching inspiration. 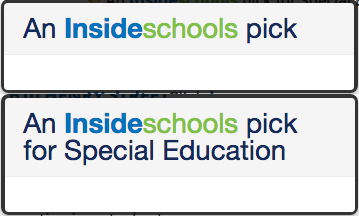 Friday’s theme: finding examples of the EL Education design principles within a built structure. 4/13 - This month, the BCS Library Book Club read The Girl Who Drank the Moon by Kelly Barnhill. So exciting to have 6th grade teachers, Sheila and Laura, join us in Friday's discussion of this layered and skillfully written middle-grade fantasy. It’s a challenging read and our students did an amazing job reading, discussing, and analyzing! Shout out to our librarian Amanda C!